1900 Old National Drive | Woodward Commercial Realty, Inc. Built in Burkhardt Crossing, a Woodward Commercial Realty development, this facility incorporates a Butler® building package with a StylWall® exterior. 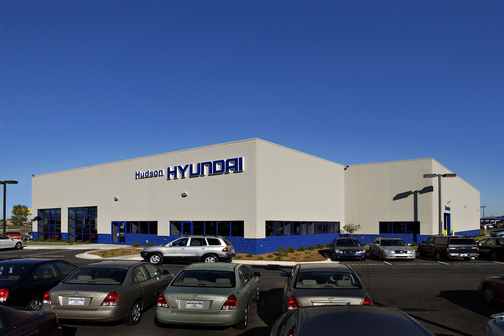 It has five auto bays with lifts, a showroom, multiple offices, and service areas.